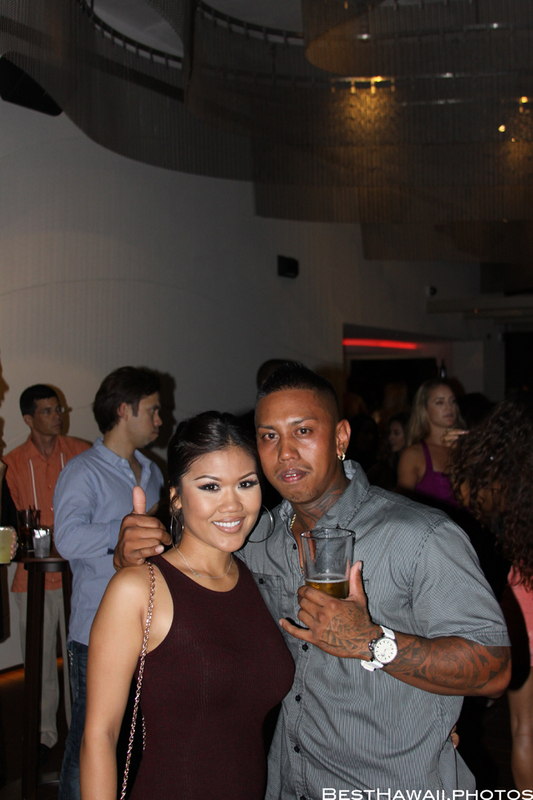 SKY Waikiki Night Club – Party in Honolulu! 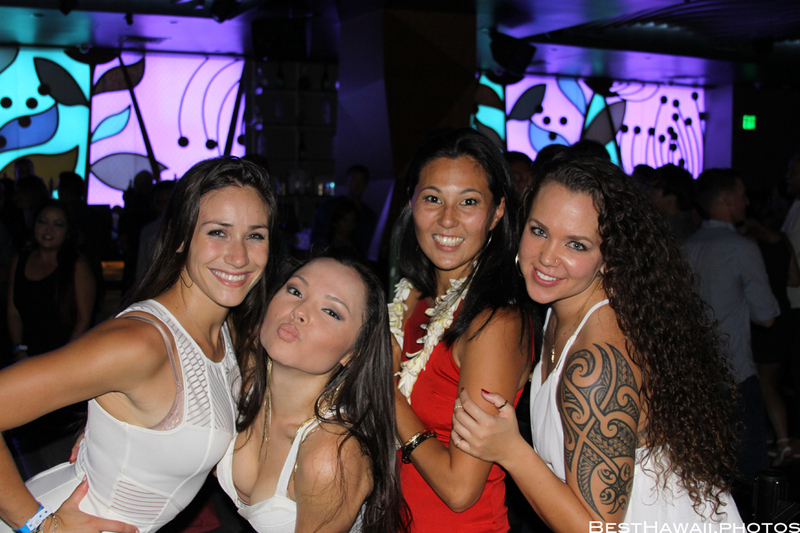 Sky Waikiki is the newest night club to open in Waikiki in 2015. Unless you’re VIP get ready to wait in a ultra long line. It will be worth it once you get in, unless you act up! 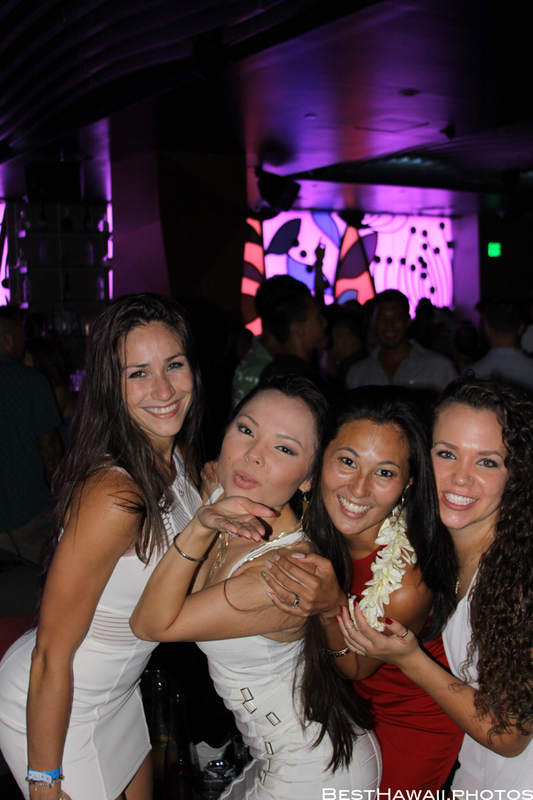 😛 Here are some party photos of the night club in Honolulu, on the island of Oahu, Hawaii. 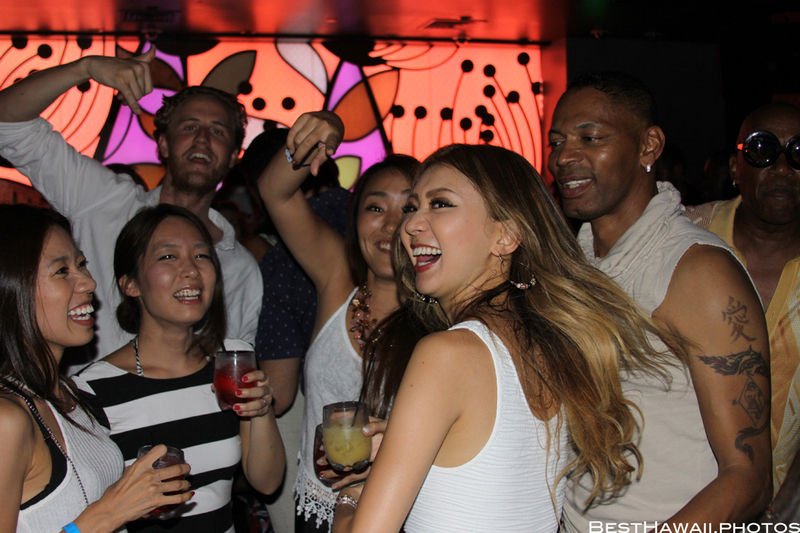 Here you will find Honolulu night life party photos on a Saturday – up high overlooking Oahu star-studded nightscapes and surrounded by a fun atmosphere. 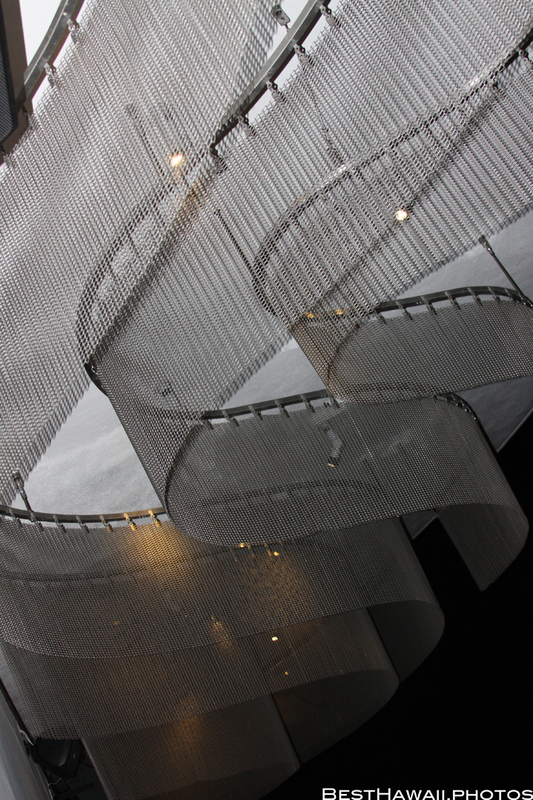 Sky is located in the same building as Top of Waikiki revolving restaurant on Kalakaua Avenue. Aside from all the ocean and nature activities you can ever dream of, Honolulu is considered “Playground of the Pacific” because of the only night life. 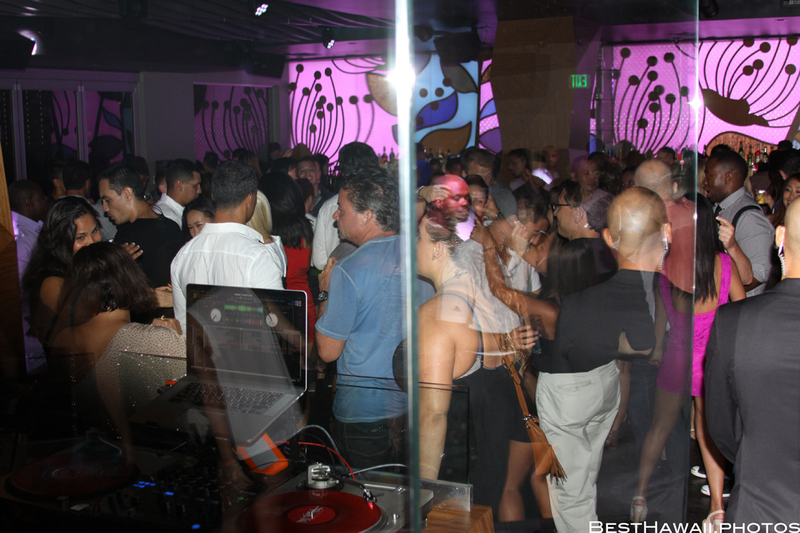 Unlike all other places of Hawaii, Honolulu has the most and the best clubs in Hawaii. 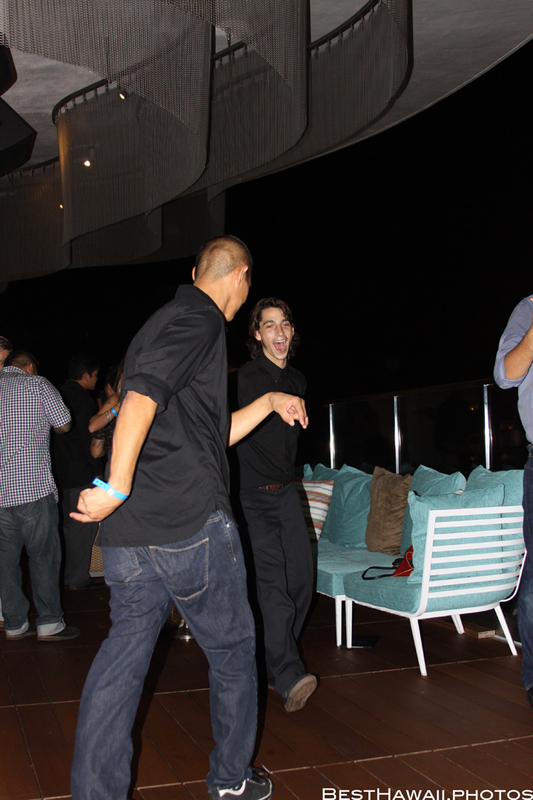 While things come down in other places by 8pm, party doesn’t stop in Honolulu until the next morning! I was the last one (other than staff) to leave the club that night around 3am. The line stretched around the corner into Seaside Avenue and it was very long at around 11:30pm on a Saturday. It may be prudent to get there more early than late, especially if coming on the weekend. I was blessed enough to get in VIP without a line, although I was first told even VIP stand in line LOL!!! haha 😀 and I was like: “WHAT? ?” But then I got rescued by my friend who reserved a corner VIP table overlooking Waikiki, the city Honolulu and the surrounding areas. Work hard – play hardER! Who was there that night? The young crowd and the young-at-heart, local business socialites and visitors from Japan, Europe, and other countries, as well as industry professionals from the U.S. mainland, models, musicians, and everyone else who got in, or otherwise survived the long line. 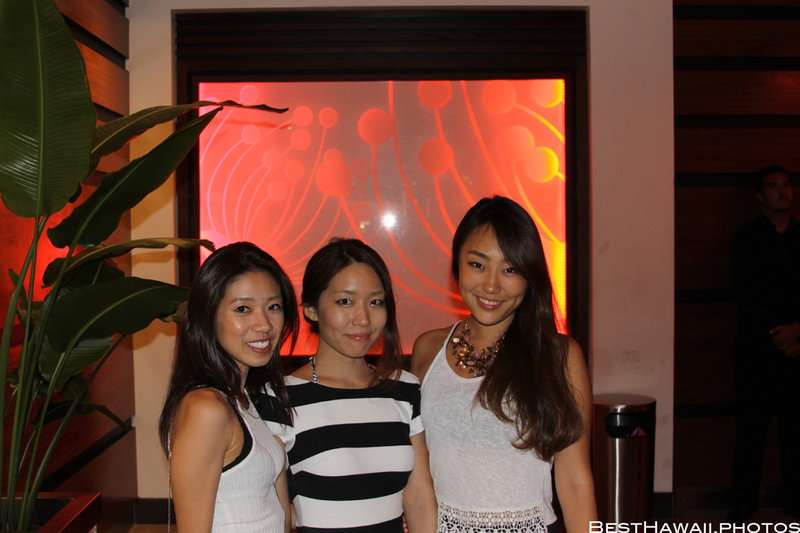 Did their wallet survive after dropping hundred dollars on bottles of alcohol? You bet! 🙂 Work hard – play hardER!